David Kudrev November 6, 2012 Bleep! 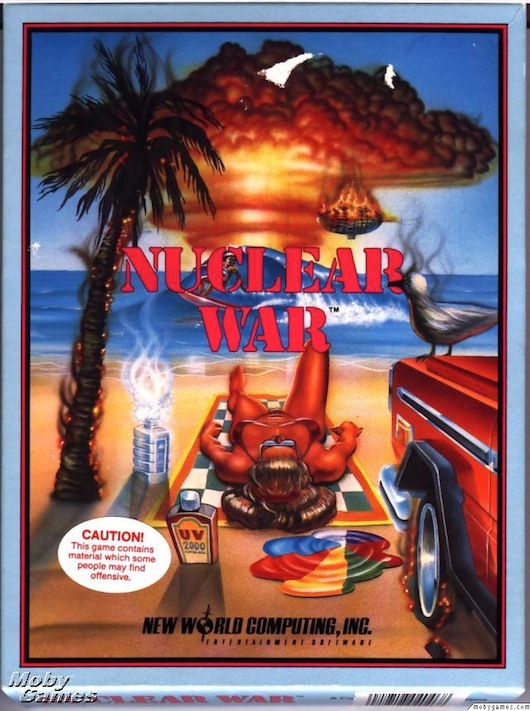 Steve reviews Nuclear War, Mike Towns calls in about his new album and Tom reveals that he once almost bought some Commodore 64 parts for his Amiga, and then he didn’t. IT’S THE STORY THAT SHOOK THE WORLD!!! !